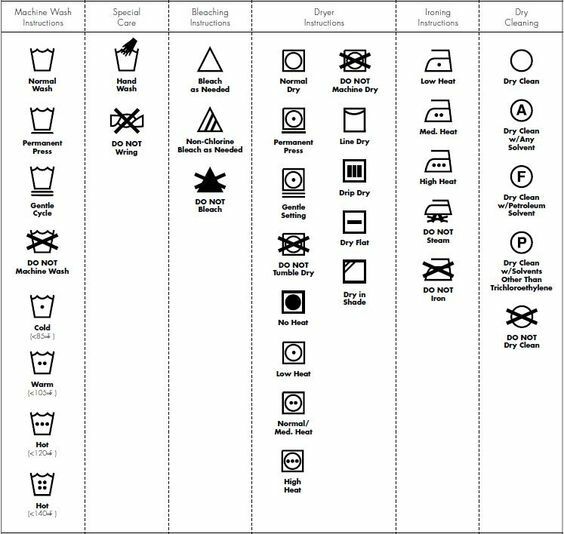 Find all of my planning notes for the Fibers & Clothing block on my website. I've never taught this block before and am very excited! Our silkworm eggs arrived Friday and are safe in a warm spot in my kitchen. I've also lined up several special guest visitors plus a few awesome field trips for this block. "Ms. Renee, I Just Found a Homophone!"